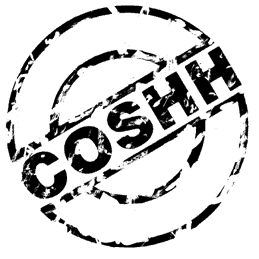 "Your Health & Safety Conscience"
What is and what isn’t covered. Lifting equipment and its load must have adequate strength and stability for its anticipated use. Equipment used for lifting people must be such as to prevent people being crushed, trapped, struck or falling from the carrier. Permanent lifting equipment must be installed and mobile lifting equipment must be positioned in such a way as to reduce the risk of the equipment or a load striking a person, or from a load drifting, falling freely, or being released unintentionally. Lifting equipment must be clearly marked to indicate its safe working load (SWL). Every lifting operation must be properly planned by a competent person, appropriately supervised and carried out in a safe manner. The extent of examinations and inspections will depend on an assessment of the risks based on the type of lifting equipment, where it is installed and how it is to be used. Competent persons conducting a thorough examination or inspection should notify the employer as soon as possible of any serious and significant defects found in lifting equipment. Reports of thorough examinations, the current record of inspection and other documents, should be readily available to inspectors from the relevant enforcing authority. The PUWER Regulations aim to make working life safer for everyone using and coming into contact with equipment: employers and employees, contractors, suppliers, and others. Like all regulations, they need to be studied closely. The words have been chosen carefully and sometimes have a precise legal meaning. At other times, you need to interpret the Regulations according to your own situation. The guidance aims to clarify when terms are used precisely and when you need to interpret and apply the requirements of a regulation to your situation. 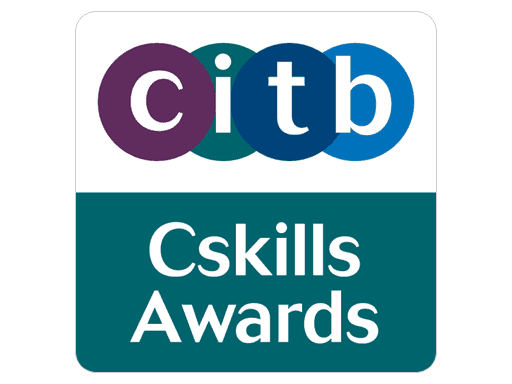 'Britannia Safety & Training' is a trading name of SPECIALIST ACCESS TRAINING LTD.